The sea turtles of the South Caribbean have always been important to the local communities of the Talamanca region of Costa Rica. Valued for their meat, eggs and shells, sea turtles hold great socio-economic worth, and have been used for many things from the production of merchandise, food, and tools, to medicines, aphrodisiacs and art. Sadly, as a result of their extended and unsustainable use, turtle numbers – in particular those of the leatherback, hawksbill and green sea turtle – have fallen dramatically. As seen elsewhere in the world where turtles were once prevalent, there are concerns that without appropriate action, these long-lived reptiles which take decades to reach sexual maturity, will not recover. 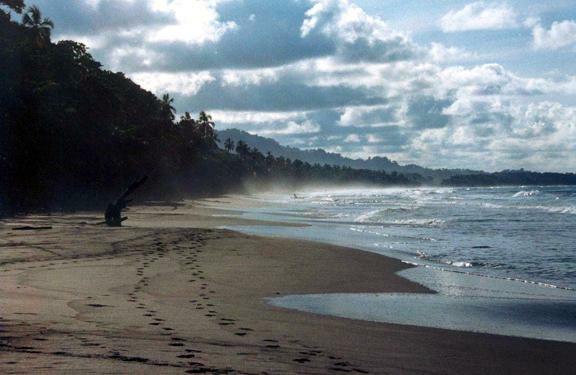 When Costa Rican NGO ANAI first arrived at Gandoca beach in 1984, the poaching rate was estimated to be 100% of all nests laid per season, providing the turtles with no chance at all for reproduction. Locals from Talamanca would remove all the eggs from the beach and kill nesting females, utilising turtle products for local consumption and sale on the black market. 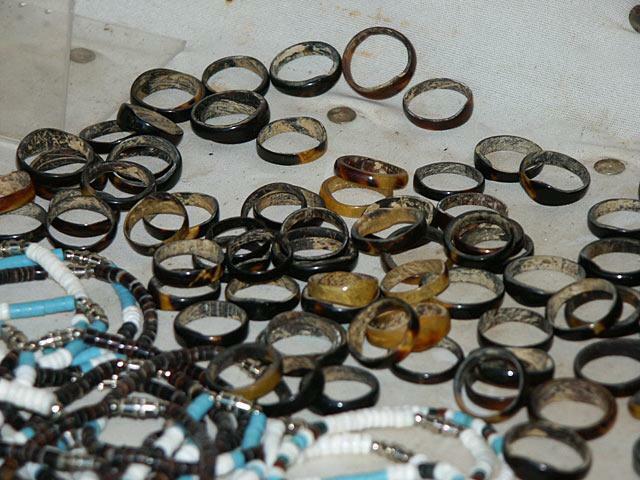 With 23% of families living under the poverty line, and illiteracy being higher than anywhere else in Costa Rica, the people of Talamanca relied on intensive agriculture and turtle products alone for income, with few economic alternatives. More recently, tourism has presented new income generating opportunities for inhabitants of the coastal zone, but unfortunately, this tourism has brought with it many new threats to the turtles. 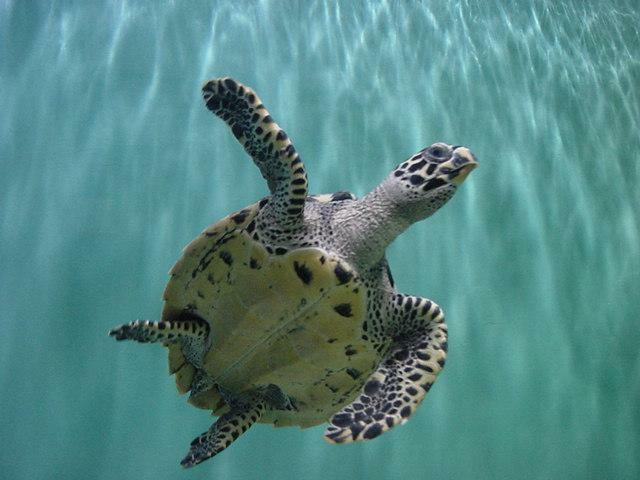 Boat use, scuba diving, sport fishing, hotel development and beach use all affect the turtles’ critical habitats for nesting, foraging and migration. Marine biologist, Didiher Chacón-Chaverri – Winner of the 2005 Whitley Award sponsored by WWF-UK – is an Associate Researcher for the Center for the Rescue and Rehabilitation of Sea Turtles in Parque Marino, and country coordinator for WIDECAST, the Wider Caribbean Sea Turtle Conservation Network. A member of ANAI and its community-based conservation activities since 1988, Didiher is committed to the establishment of Marine Protected Areas and the effective protection of coral reef ecosystems in order to prevent the extinction of sea turtles. Working hand in hand with local families in Cahuita National Park and Gandoca/Manzanillo National Wildlife Refuge, Didiher is educating Costa Ricans about the impact people have on turtle numbers, and helping families develop non-consumptive activities that do not harm the turtles. By collaborating with the government, other NGOs and international volunteers, Didiher and ANAI are focusing efforts on protection against poaching, illegal trade and habitat degradation. Didiher strongly believes that nature conservation is not merely a biological issue, but also a socio-economic and human concern, which in Costa Rica depends upon convincing local people to modify their behavior patterns in order to allow coexistence with sea turtles. 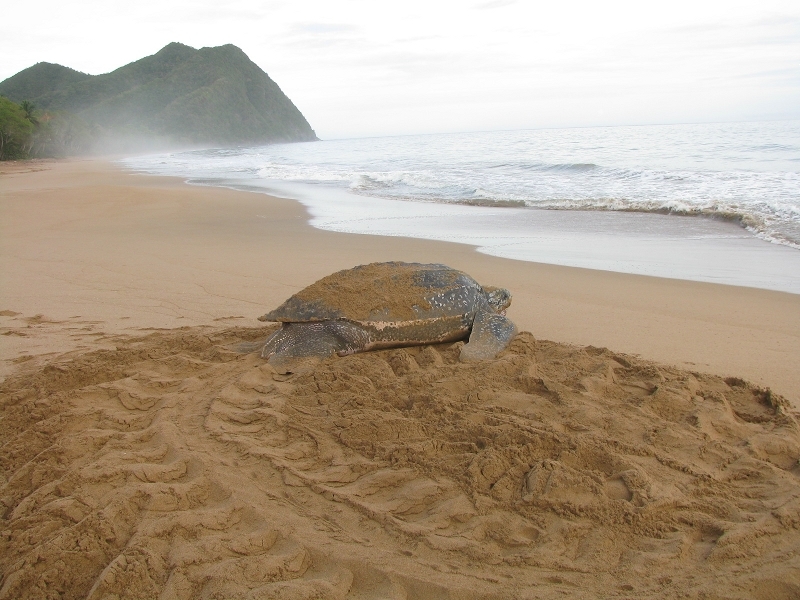 Sea turtles are a migratory species, and a turtle will cross numerous political boundaries in the course of its lifecycle – Didiher’s satellite tagging work has shown turtles from Gandoca Beach travelling as far as Spain! He therefore understands that the future conservation of sea turtles not only lies with the government of Costa Rica, or his work at a grass root level, but also internationally. Consequently, Didiher is an active voluntary advisor to the CITES Convention and Interamerican Convention for Sea Turtle Protection, as well as being a member of the Marine Turtle Specialist Group of IUCN, the Leatherback Sea Turtle Working Group of NMFS/NOAA, and the Central America Sea Turtle Conservation Network.